Save the edited 4k videos to any popular video format. There is a huge collection of cameras in the market that possesses 4K video capturing abilities even at affordable price range. 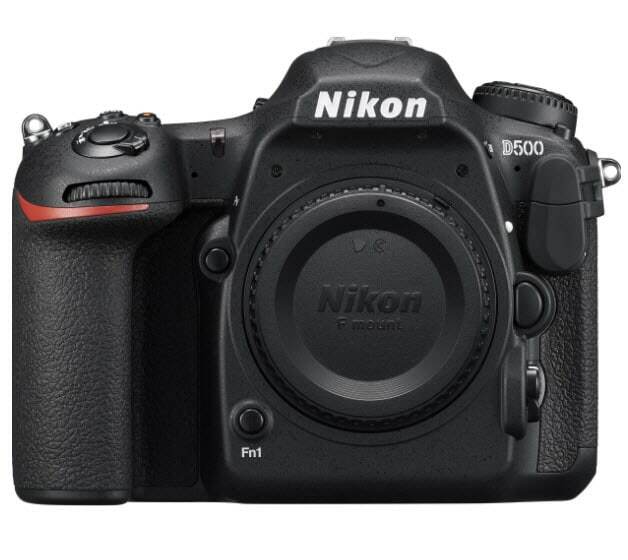 Several brands have launched their unique models with the variable feature; buyers can make selections out of camcorders, DSLR and Mirrorless cameras. Each one of them has variable features and performance abilities; if you are little confused about making the decision for your upcoming investment then go through the comprehensive review below. 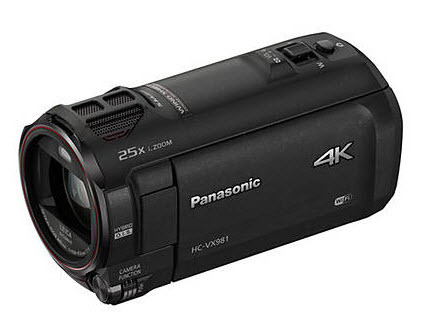 It will help you to make the best choice for your 4K recording needs. 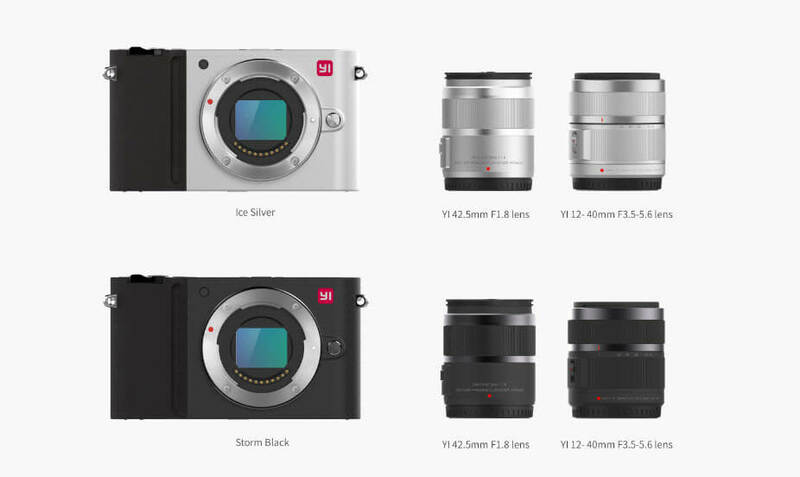 Yi M1 fine results even for low contrast subjects and it can process raw data with ease. It is well known for impressive color and contrast adjustments for every still. 81 Point auto AF system. 5fps rating for continuous shooting. One touch access enabled for stills. Auto ISO performance demands little improvement. It offers great results for action camera needs with its image stabilization abilities. Users can enjoy time lapse recording along with easy controls on the touch screen. Built-in Wi-Fi allows easy connectivity to remote units. Face detection system provided great results. Its body does not have any environmental safety feature. 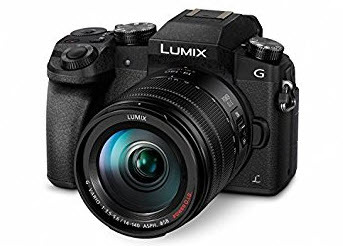 This camera suits to intermediate and beginners with its great 4K content quality. It can provide impressive results even in low light conditions. ISO sensitivity ranges from 200 to 25,600. AF mode allows 6fps frame rate whereas continuous mode works up to 8fps. 4K can be used at 30fps. Impressive white balance and metering. Resolution maintained to 16MP only. 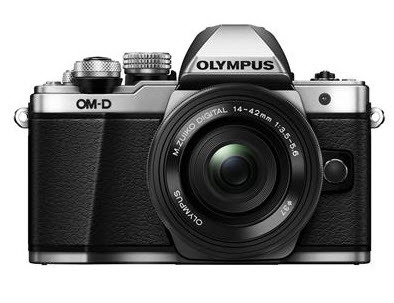 This camera is recommended for beginners and intermediate users. It provides the best value for your investment with versatile performance over 4K recording needs. 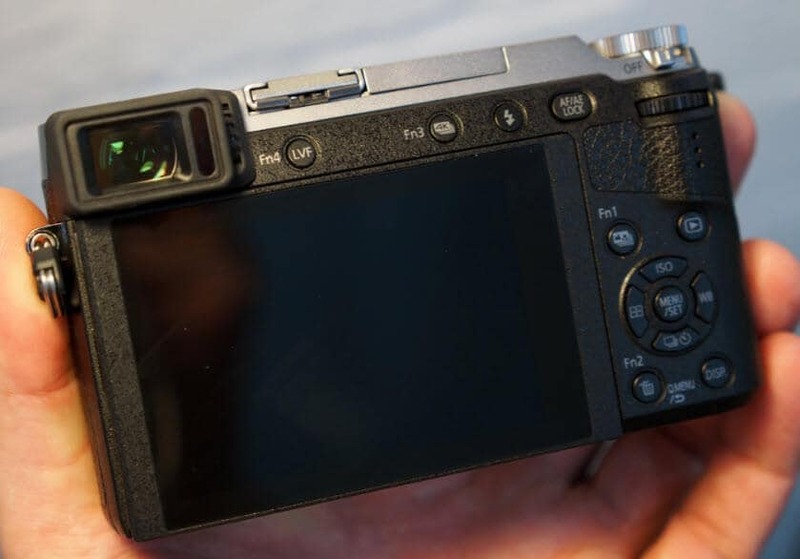 Micro Four Thirds sensor included. Compact size with a lightweight design. 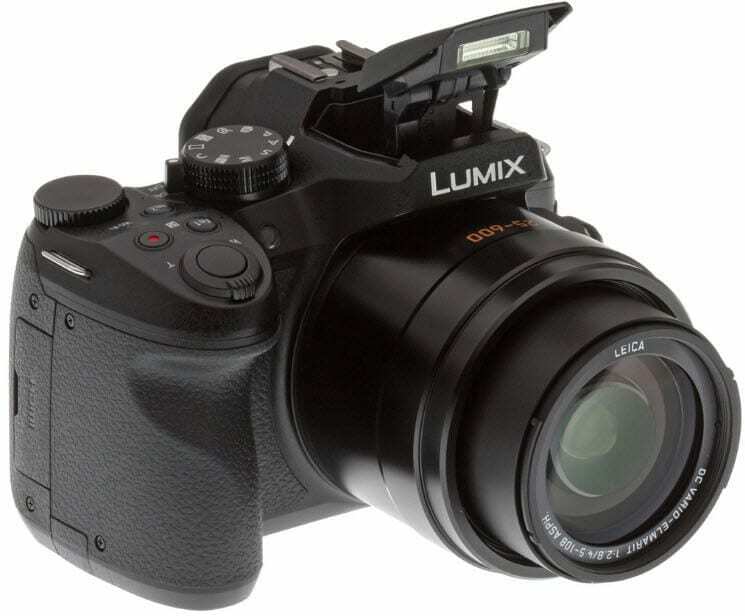 Panasonic has designed this camera unit to assist beginners with field photography needs. It is designed with special environment stealing cover so you can enjoy few easy steps. Offers great results for time-lapse mode. Low sensor resolution: only 12MP. 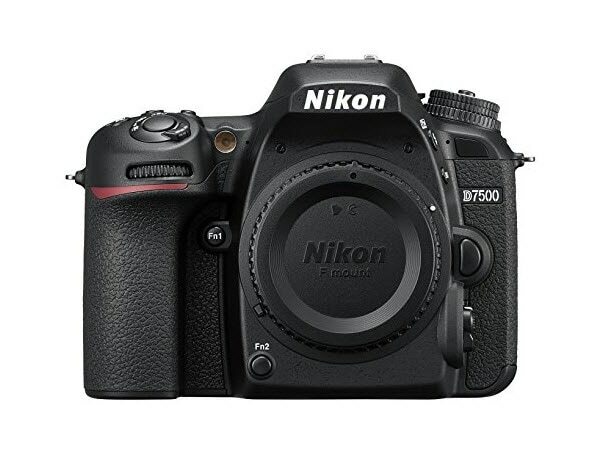 It offers fast speed performance along with great autofocus ability and effective image stabilization abilities. Due to its stunning 4K details and easy lens customization options, it is recommended for beginner and intermediate users. Continuous shooting range goes up to 8fps. Sensor size is micro four third. Great results for 4K recording. Resolution limited to 16MP only. It offers sharp details at 4K with plenty of impressive features. 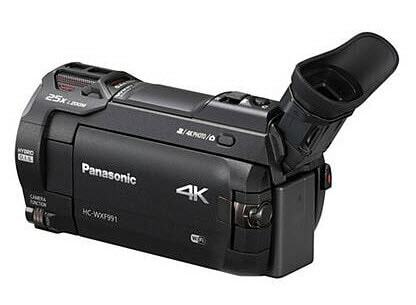 Panasonic HC-VX981K is commonly used for cinematographic needs. Offers 30fps frame rate selection at 4K resolution level. Lots of in editing functions included. 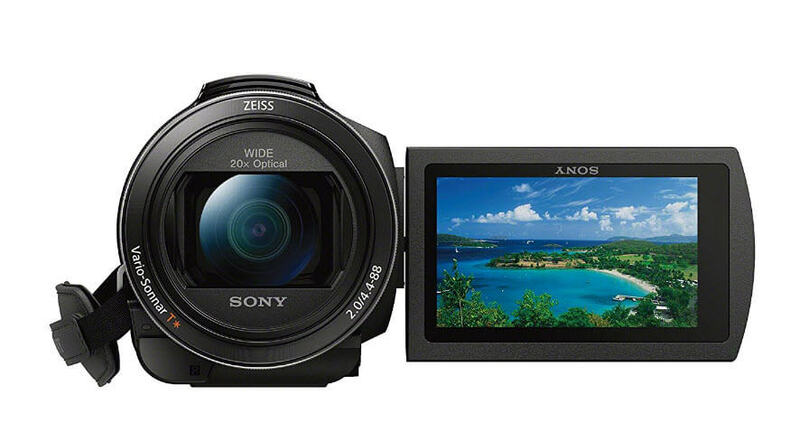 You can enjoy stunning 4K results with this tiny 4K DSLR. It allows beginners to enjoy HD, Full HD and 4K content with appreciable results. Possesses Wi-Fi, Micro HDMI, NFC and USB ports. Balanced Optical Steady Shot performance. Great 4K details with stunning stills. This highly powerful and easy to use camera model ensures high quality performance for videos and stills. The 5 axis intelligent vibration care mode with balanced optical steady shot image stabilization feature makes great details for all captured videos. Too expensive as compared to other available models. 20 times optical zooming ability. Expensive; suits for beginners only. 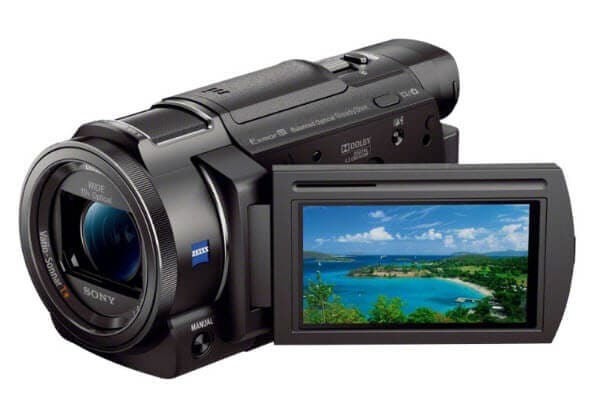 This camcorder can assist professional cinematographers in deep details while capturing photographs. Its ISO performance makes it suitable for variable light conditions. 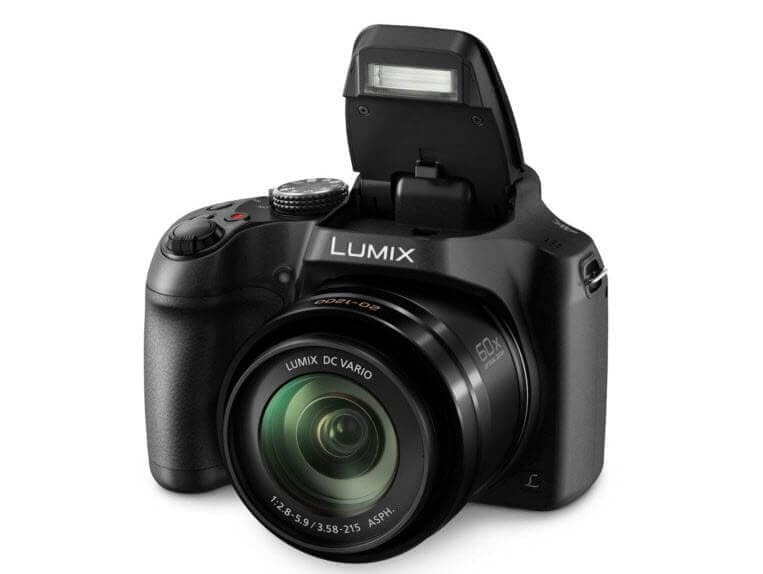 Incredible speed performance with outstanding DSLR image quality. Microphones and headphones can be connected. Option for battery grip is missing. It is one of the least expensive rivals with incredible 4K abilities. The high-quality touchscreen allows easy setting adjustments whereas flicker reduction mode adds more consistency to the footage. 4K UHD works with a 1.5x crop factor for the sensor. Built-in Wi-Fi and Bluetooth abilities. Great design with compact size. Fine tuning with autofocus system.